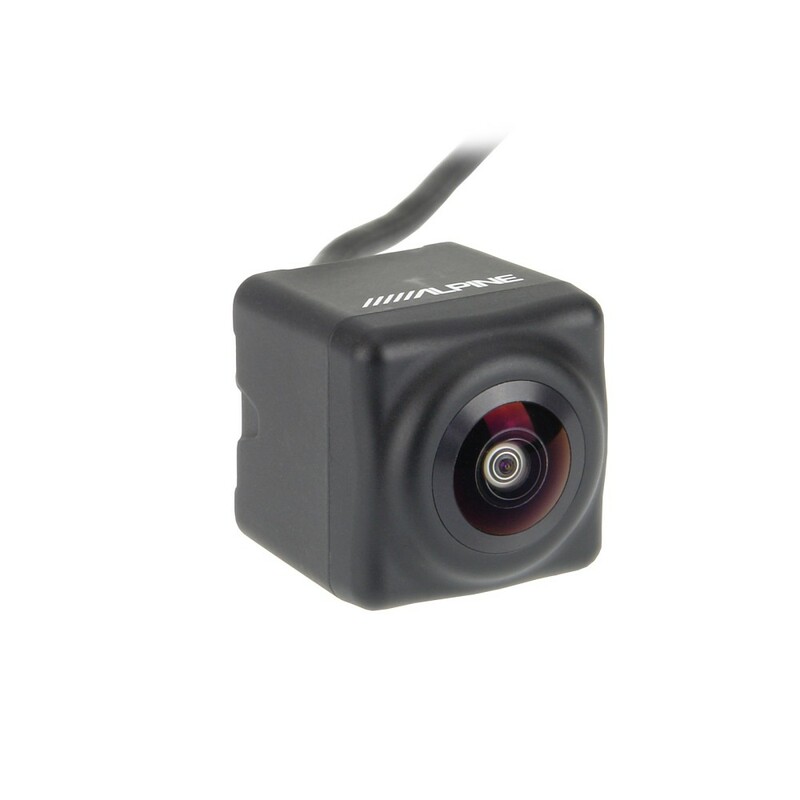 Enjoy an extra measure of safety in your truck, car, or SUV with Alpine's HCE-C107D rear-view camera. This tiny camera installs easily near the license plate of any vehicle, sending a high-quality, full-color picture to your Alpine iXA-W404 or iXA-W407 receiver. You'll enjoy a clear view of everything behind you, especially useful if you drive a larger vehicle. A 3.5-meter connection cable is included. How easy is it to connect the pioneer ndb-6c camera to the alpine 530 bt head unit ? 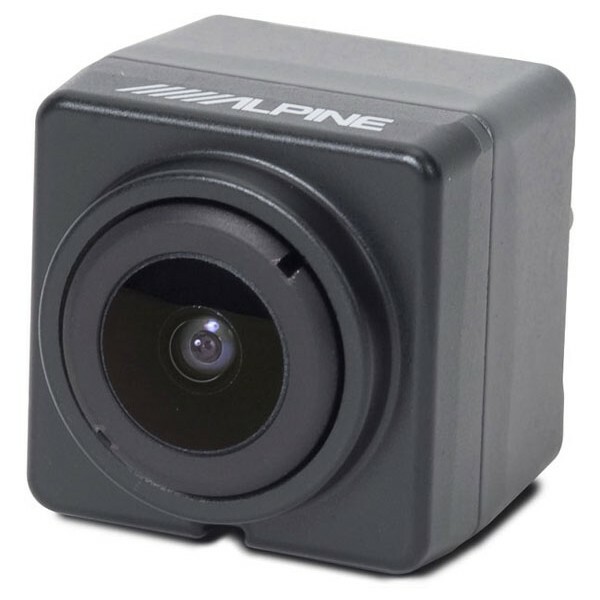 I have a alpine 530 bt head unit will the alpine 117d camera work with it ?